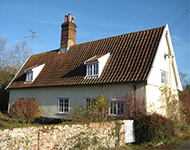 At Woodbridge Chartered Surveyors our values are able to provide valuations on all types of residential property, across Woodbridge and Suffolk. If you need a professional to calculate the capital value of your own property in Woodbridge, or an investment you are looking to buy, we will provide you with an accurate, reliable and clearly calculated valuation report - combining her expertise with essential local knowledge. 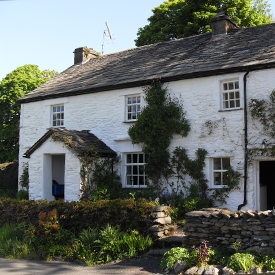 An accurate valuation can save you thousands in unecessary expenditure by helping you to avoid over-valued property and negotiate a better deal. Teresa is also able to discuss the value with you at any time, advising on related aspects like resale value, investment potential and 'synergistic' value.